Morris James is pleased to announce Reneta L. Green-Streett has joined the firm as an associate in its Personal Injury Practice. 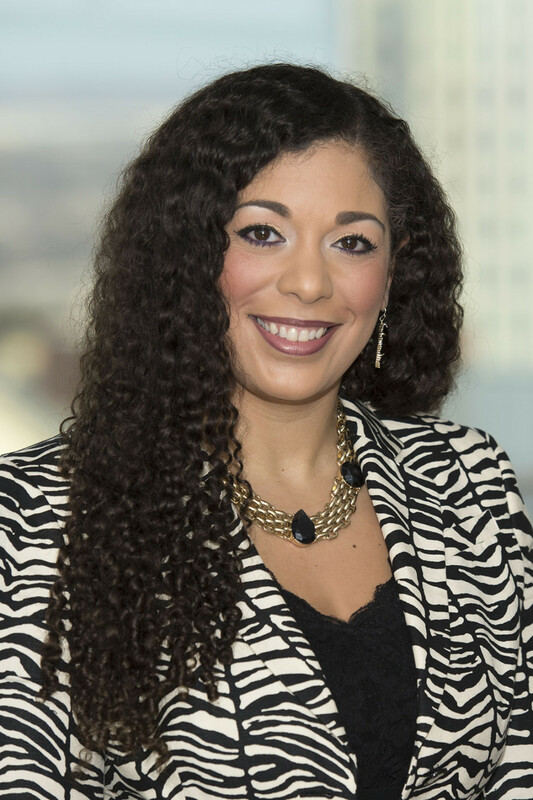 Ms. Green-Streett has 7 years of experience litigating personal injury, premises liability, and property damage matters in all of Delaware’s courts of law. Prior to joining Morris James, Ms. Green-Streett represented insurance companies and insureds in litigation in Delaware. This background allows her to provide her clients a unique viewpoint on the value of their claim from the insurance company’s perspective. Ms. Green-Streett will be handling personal injury and workers’ compensation matters primarily out the firm’s Dover office. Ms. Green-Streett is an active member of the Delaware State Bar Association, serving on its Executive Committee; is the immediate Past President of the Kent County Bar Association; and volunteers her legal services with the Office of the Child advocate as an attorney guardian ad litem for dependent and neglected children.